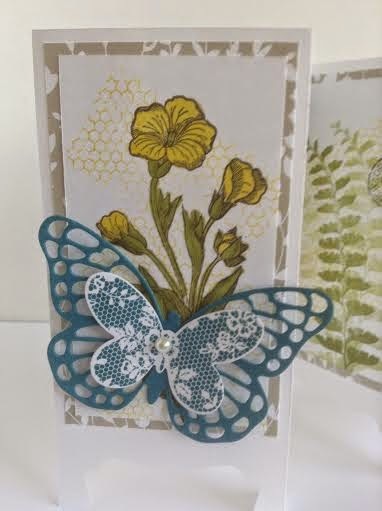 I am totally in love with the Butterfly Basics stamp set by Stampin' Up! along with the Butterfly Thinlits! I am having a problem right now because I want to use the Butterfly Basics for every card! 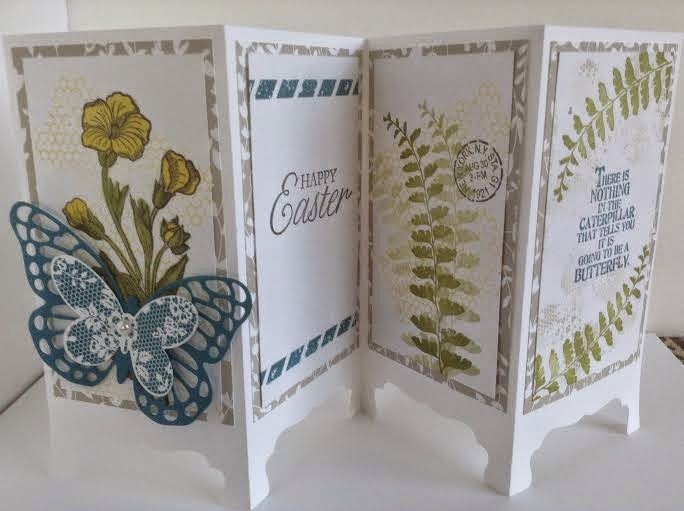 I was inspired in the making of this card by Connie Stewart at Simply Simple Stamping. She used a different stamp set but I got great ideas from her for this card. If you haven't checked out Connie's Flash Cards and Flash Cards 2.0, you are missing a lot! Plus Connie has a 2 Minute Tip each Tuesday that is helpful...like how to fold your card stock! Can you tell I'm a fan?!!! This card is part of a three card Swap and I will show the other two cards over the next couple of days! 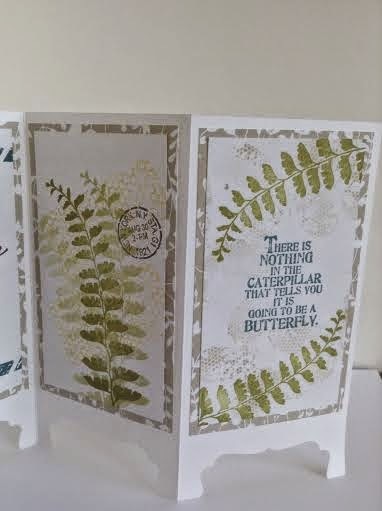 All three cards were supposed to use the same stamp set which, of course, was not hard for me! Thank you for stopping by today. I hope you liked the card I had to share today. So good to have you visit and thanks for the kind comment!